There are so many reasons to join our team and start your own business! 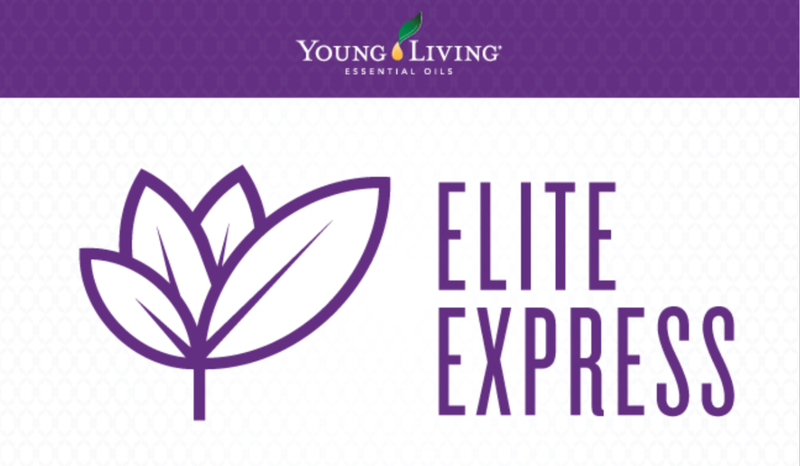 Exclusive experiences - Completely paid for trips to different Young Living farms. Recognition - We see how hard you work! Essential Rewards program - Earn up to 25% back on your monthly order. Community - You will make life long friends that you adore! Education - Personal growth was the one aspect of this business I least expected and it has been the best part! Young Living generously compensates us for sharing our own love of the products with everyone around us. This incredible company has given us the opportunity to get our oils paid for every month, bring in a little extra income, or to completely change our lives with both financial and time freedom. Each year, Young Living reports the earnings of every single active account in the company. And thus, the income disclosure statement is born. 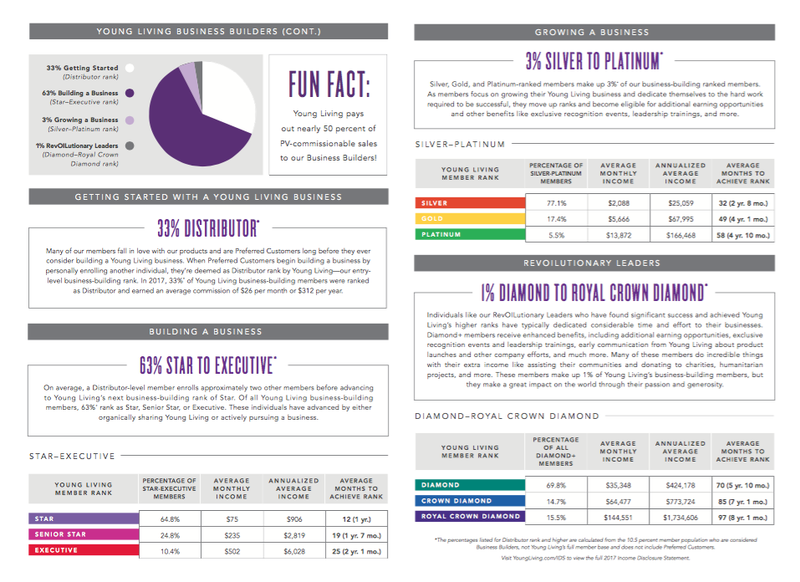 This shows the incredible potential in pursuing Young Living as a business! Time to dream big! Which rank income above would be nice? Which would be amazing?! Let's work to make those dreams come true! To top off our generous compensation plan, we also have our Elite Express program that allows additional gifts when you power through each of the ranks in the allotted time frame. Such a special way for Young Living to say thank you to us for sharing our love of oils. And incredibly motivating!